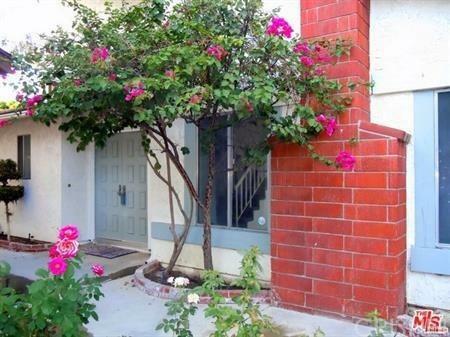 This Lovely & spacious single family home (described as a condominium by title) with an open floorplan and a large backyard is in a planned community of 72 homes that rarely come up for sale. The community has only one access street and the rest are cul-de-sacs. The home features a large eat-in kitchen, living room with fireplace & vaulted ceilings, a generous master suit with large closets & full bath plus 2-other spacious bedrooms and a full bathroom. 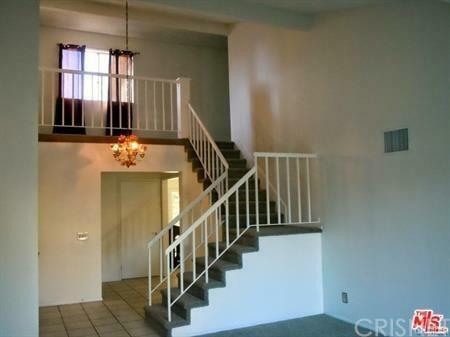 Downstairs is a half bath and a den/office or 4th bedroom (by adding a closet). 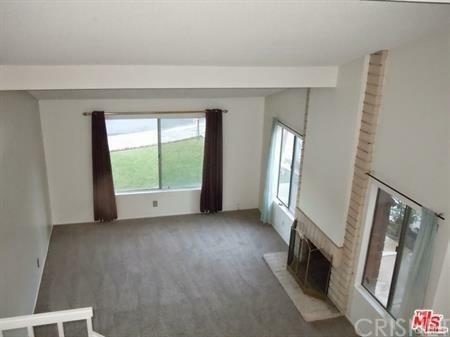 Centrally located near "The Village", Topanga Mall, CSUN & Pierce College, transportation, the 118 & 101 frwy, Lanark Park and hiking trails. 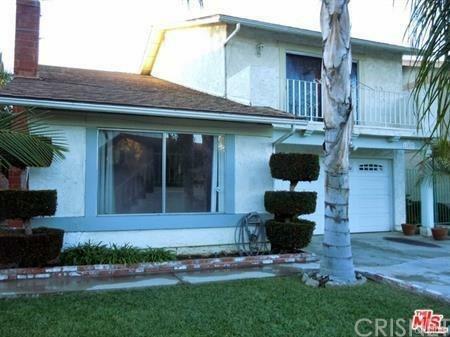 Sold by Jhon Cordova BRE#01240376 of Keller Williams Encino-Sherman. Listing provided courtesy of Steve Shrager DRE#01240376 of Coldwell Banker Residential Br.